At Opveon, you'll find a high-octane mix of trial strategy experts, technololgy gurus, creative problem solvers and customer service fanatics focused on serving the needs of law firms. Our vast experience and expertise makes us invaluable to you and your firm. From discovery to trial, we provide the full range of service offerings to help you effectively prepare and present your case. Litigation isn’t 9-to-5 and neither are we. Our team is available whenever you may need us. Even at the 11th hour. Cases can take you anywhere, and we can help with that. We have resources and contacts precisely where you need them. Millions of pages of discovery and thousands of cases make us the go-to team to call. The complexities of litigation are no match for the creative solutions that our team and yours can bring to bear. Without missing a beat, we become a part of your team so that, together, we can accomplish what we set out to do. We stay on top of new advancements in technology and we work hard to share those benefits with you. Opveon preserves your testimony and evidence. From court reporting and deposition video to paper productions and electronic discovery. Opveon’s expert consultants benefit your case with proven methodologies and guidance that result in a more productive case. Opveon’s team helps you craft and design compelling presentations that sway decision makers to find in your favor. Litigation support and consulting services that help make litigation more efficient and litigators more effective -- from discovery to trial. Whether working on a jury research project, designing compelling graphics, or providing hot seat services in the courtroom, our clients praise our work. From focus groups to courtroom presentations, Opveon has provided us with full service support. They combine skill, experience and judgment in a way that delivers excellent work product for all aspects of litigation. Opveon is a trusted and valuable member of our trial teams. I have worked with April on numerous jury trials and consider her a vital part of the trial team. Not only does she provide invaluable insight into the jury selection process, but she also provides her thoughts on the overall presentation of evidence and strategies to maximize our trial themes. 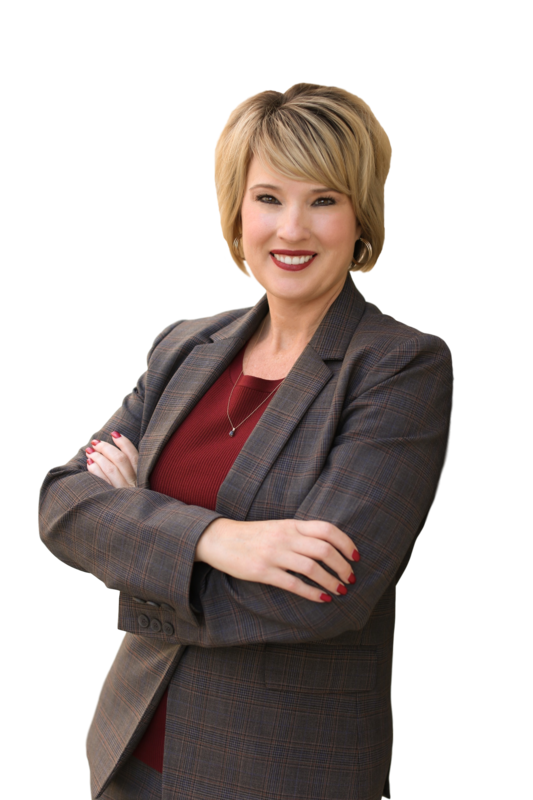 April works tirelessly at ensuring the evidence is prepared according to all Court mandates and can forecast the evidence needed without being prompted, which demonstrates her knowledge of trial tactics, the evidence, and how to maximize the chance of obtaining a successful verdict for my client. Simply put: I would not try a case without her. My experience with April extends back to 2004, and she is, without a doubt, our go-to Trial Consultant. As part of our trial team over the last 14 years, April has consistently performed at a high level, and she takes it as a personal and professional challenge to ensure that our clients receive the best technology and trial support possible. Her education and experience has proven to be a valuable addition to our strategy development, and her joyful presence and work ethic make her a welcome addition to every war room and counsel table. April is never part of the problem – she is always a key to the solution. I was introduced to April in 2007 by another lawyer and have been grateful ever since. She and the Opveon team are far more than trial consultants. No task is too small or too great; you can rely on the Opveon team to complete any task thoroughly, efficiently and with exceptional detail. I know that when I ask for Opveon’s help, the work gets done as if I were doing it myself. April and her team continue to exceed expectations and deliver exceptional results. I have been using April with Opveon for years. April works to gain critical insight into both my client's business and the facts of our case. She gains the trust of the client and trial team. She is dependable, efficient, and brilliant, and her company is a one-stop shop for trial graphics, trial assistance, jury consulting, and video editing. In my experience, April and her team are integral to all of the decision-making processes during trial. From jury consulting and visual aids to story-telling and jury testing, I don't make decisions without consulting April and her team. April takes an enterprising approach to her engagements and is an invaluable partner for modern law practice. April consistently provides excellent services and results for our firm. April J. Ferguson, M.S. is the Chief Executive Officer of Opveon Litigation Services, LLC and is the head of Opveon’s trial consulting practice. For her clients, April is a trust partner, a team player, and an invaluable asset to their litigation teams. She works tirelessly with trial teams to tell their client’s story in a way that resonates with jurors and creates in them a desire to be an advocate for that client in the jury deliberation room.